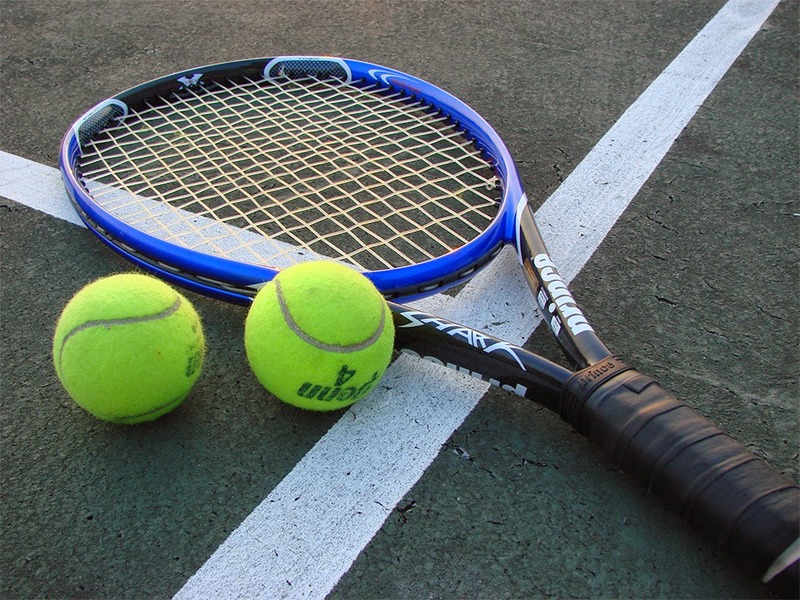 Tennis is one of those sports that’s made to look easy on TV but when you come to pick up your own racquet, you’ll find its arguably one of the most difficult games to play. So much is required of a tennis player that they often have to work twice as hard as an average sportsman; focusing on everything from their general fitness, agility and flexibility to their skills from the baseline, in front of the net and so on. If you’ve decided to take tennis a bit more seriously in recent weeks with the conclusion of the first major of the year, you might be finding a lot more difficult than you expected. Don’t worry though. Struggling to adapt to any sport is quite common and an obstacle that can be easily hurdled through regular participation and an improved understanding of the sport itself. We’ve all got our weaknesses and tennis is a sport that demands plenty, so here are some incredibly useful beginner hacks that will help you improve your overall performance on the tennis court. How you hold your racquet is the first step to realising a simpler and more defined way of playing the game. Adopting the standard continental grip from an early stage will help you in your progression to more complex methods of serving and returning. If you’ve been using an entirely different grip to the continental grip, don’t panic. Many tennis players have had to change the way they play the game to see maximum results in the long term and this can mean feeling very uncomfortable with your grip for a few months afterwards. However, before you know it you’ll be adopting the continental grip naturally and you’ll start to see some gradual improvements over time. If you’re constantly serving at speeds equaling that of the pros, you’re probably noticing a common trend which is that you are winning very few of your service points. There’s simply no point trying to serve at speed if you’re not accurate enough at present. 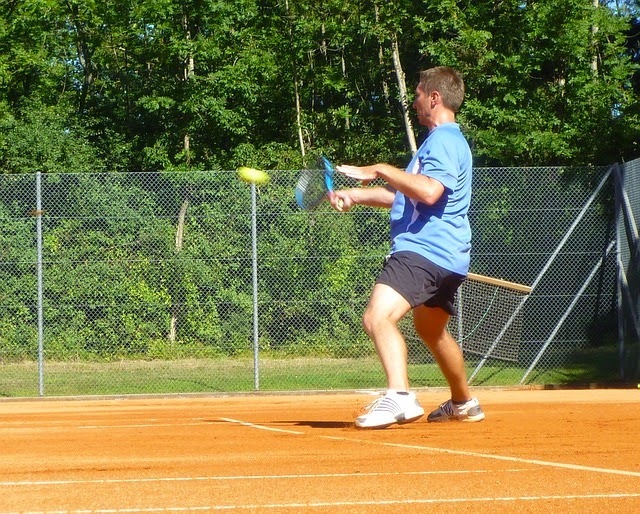 Instead, concentrate all your efforts on the second serve and being prepared to send the ball back after the return. You should be aiming for a 75% success rate with your serves, so do you’re very best to meet this goal by serving as slow as you have to. Your accuracy will improve over time and you’ll gradually be able to start introducing faster serves that are much harder to return. We’ve all been involved in that situation where the ball is falling out of the sky towards you and you’re thinking “the point is won!” After all, a sky high return is the last shot your opponent would want to play right? Wrong. The truth is that the smash shot is one of the most difficult skills in the game and it wouldn’t be a bad strategy to test other amateurs with such a daunting shot attempt. It can be bitterly disappointing to lose a point in this way, especially if you’ve worked your opponent into a tight corner. Therefore, if you’re ever faced with a smash shot, we highly recommend that you either wait for the ball to bounce once to give you time to study the shot or hit a volley if you’re a little more experienced. The smash shot can be mastered at a later date. There’s a huge difference between winning a point and doing your utmost not lost a point, so it’s essential that you realise when you need to change your game plan to come out on top in the game. Your approach should change when you are on the front foot compared to when you’re on the back foot but it’s also important to remember that, as an amateur, you’re not likely to win many points from staying on the offensive. When you’re trying to win a point you need to be shifting plenty of focus onto your accuracy and precision. As soon as you start to attack the opponent with shots after the return of serve, you’ll be looking to hit the ball harder and aim at a specific area of the court to put added pressure onto your opponent. This can result in the probability of error increasing tenfold. When returning on the back foot, you’ll be using plenty of physical endurance while waiting for a mistake. Another way of determining which method you should adopt in a game is to use the scoreboard. If your opponent is leading 40-15, it makes complete sense to try and draw an error from your opponent. If you’re leading the game 40-15 on your serve, you should go on the offensive as you also have a single point cushion to take advantage of. Tennis is a sport that will teach you a lot about your own physical capabilities, how you respond to change, how well you’re able to comprehend new match scenarios and adapt to them and how well you observe your own progression. 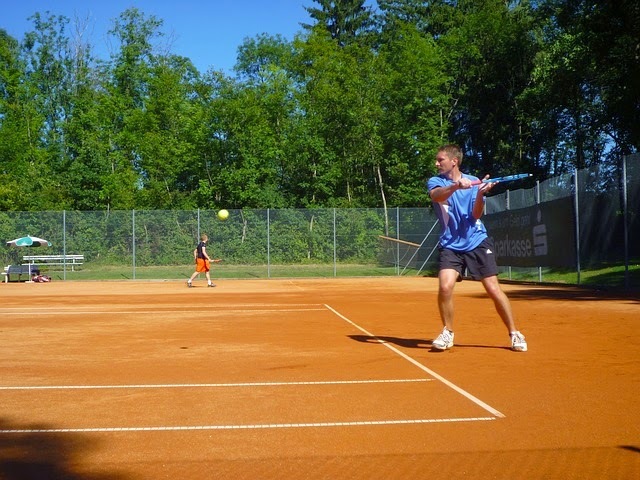 Tennis is a hugely enjoyable sport but it can take time to perform at a level you’ll be satisfied with, so make sure you stick at for some time after you get started to witness the very best of your game.